Call in at Poppers the party shop, we have a terrific range of party goods and accessories that will help your day go with a bang! No matter what kind of celebration you are planning for make sure we are your first port of call. We are located in Gloucester road in Bristol, so if you are having a party we invite you to come and visit our fantastic shop and see what we have in store. 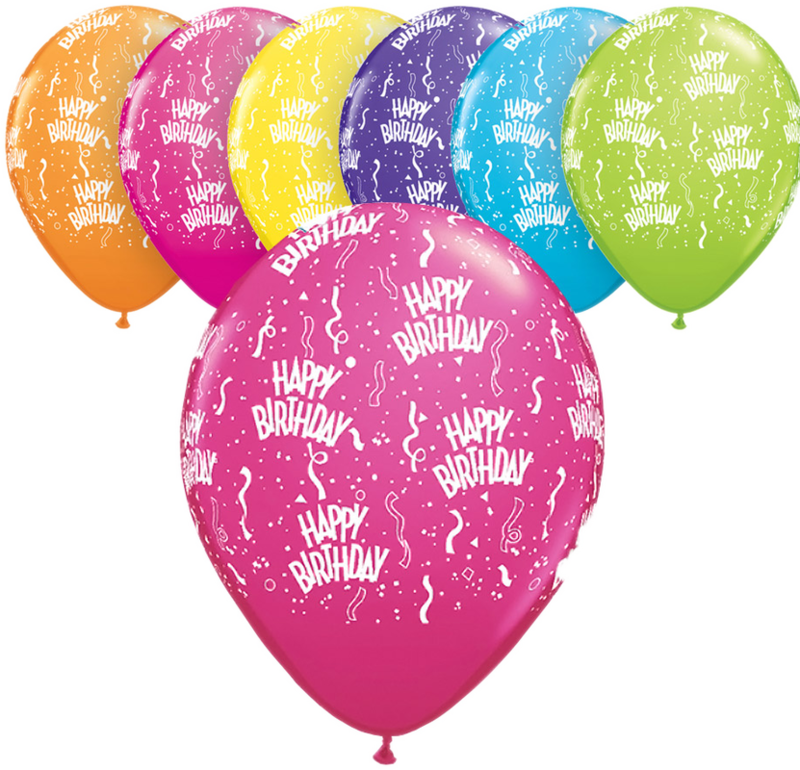 See our huge selection of helium balloons for birthdays, christenings, weddings and more. Visit our Bristol shop on Gloucester Road to see the full range including inflations & weights. 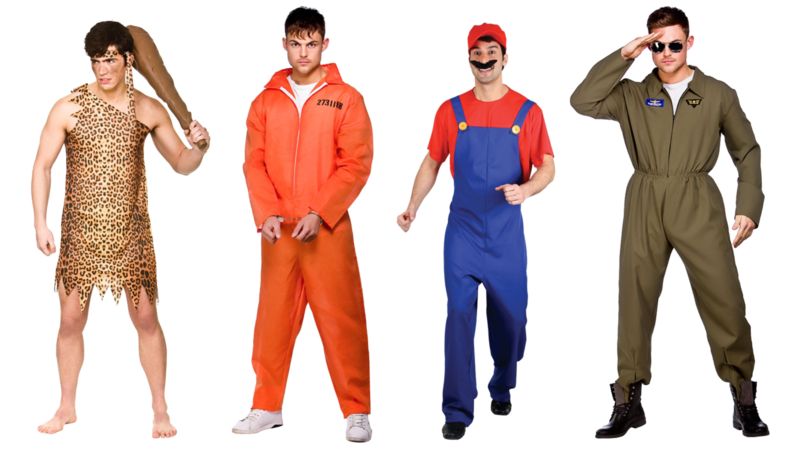 We have a vast range of fancy dress outfits for every type of occasion. Visit our Bristol shop on Gloucester Road. 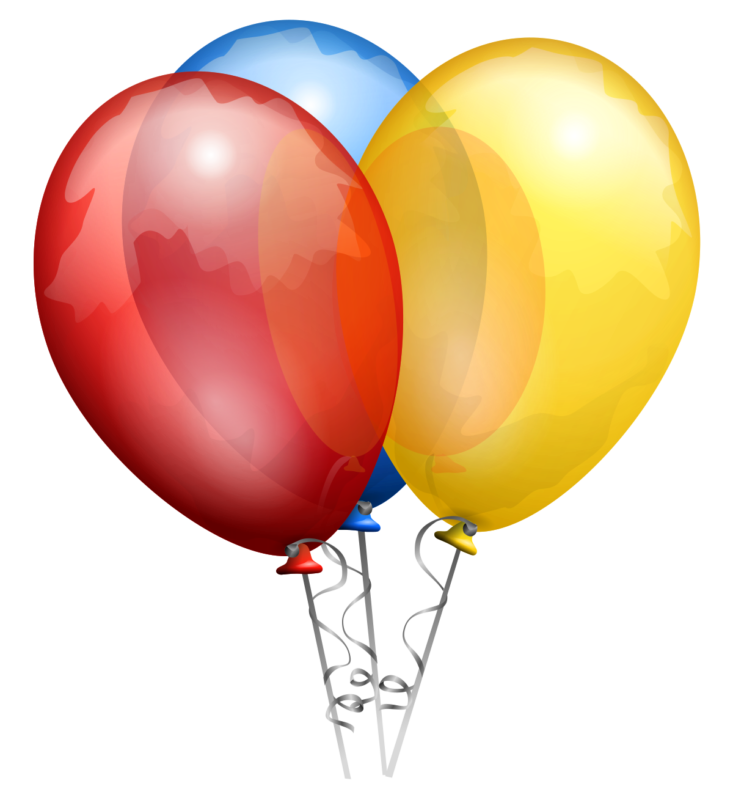 Check out our promotional video to see our shop and our vast range of costumes & balloons. 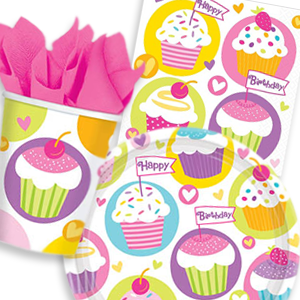 Birthday celebrations fully catered for, from banners to bunting, cards to confetti, party hats, masks and novelty glasses. We love doing your helium balloon decorations from a single to large amounts, cluster for tables or floor. We cater for any occasions including New Born Baby, Christenings, Communion, Engagement, Weddings, Anniversaries, Retirement, Birthday Party or any promotions. You can either pickup inflated balloons from our shop or have them delivers at a cost so we are sure that we can provide the perfect balloons to suit your budget and occasion. Have you got a fancy dress party to go to? Do you need an Elvis costume, funny wig or beard and moustache? Massive ranges in stock and on order easily so if you have a hen or stag party and want to all go dressed up, pop down to Poppers and let us help you. Give us a call today to see if we can help find the item your looking for. With hundreds of items in stock, we are sure to help you.